Resident Evil 2 Remake Deluxe Edition – What versions are there? 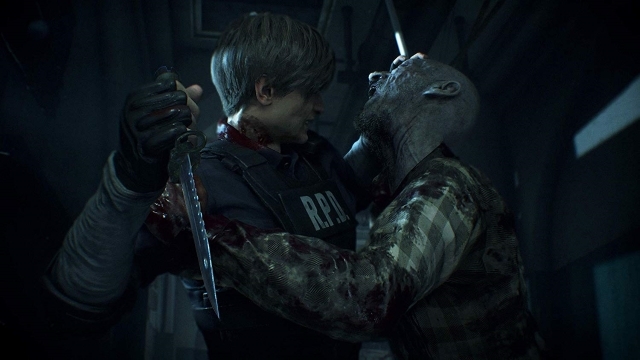 We aren’t too far off the hotly anticipated Resident Evil 2 remake release date and, as is the norm these days, there are plenty of different versions of the game that you can buy. 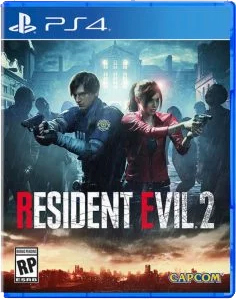 Not only is it available on PS4, Xbox One, and PC, but there are also multiple Resident Evil 2 remake editions to choose from. This includes its standard offering and of course, a Resident Evil 2 remake deluxe edition. Read on to figure out what version of Resident Evil 2 you should buy. Those of us who are happy enough with spending less on the full base game of Resident Evil 2 remake without any extra content should be looking to buy the Standard Edition of the game. Depending on when and where you buy the Standard Edition, however, you might just receive a little extra or two. Pre-ordering the game from the Capcom official store, for example, will reward you with codes for the Samurai Edge deluxe weapons. Original music and sound effects: You’ll be able to play the game with sound effects and music of the 1998 original if you so wish. Five costumes: The Noir costume allows you to play the game in black and white. Samurai Edge: Albert Wesker model. 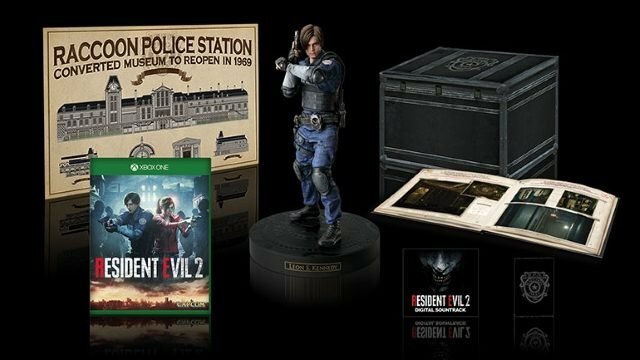 While this content comes with the physical and Digital Deluxe editions of Resident Evil 2 remake, it will be available to everyone when the game releases at extra cost. All content from the standard and deluxe editions of the game. Leon S. Kennedy model: 295mm tall, highly detailed model of Leon Kennedy. Resident Evil 2 digital soundtrack: 25 musical arrangements from the remake and original game. Resident Evil 2 artbook: Ben’s File: 32 high-quality A4 pages of art and notes from Ben Bertolucci. There is a lot to love about the collector’s edition of Resident Evil 2 remake, but it will set you back a hefty $199.99. Image Credit: Capcom Official Store.